When pumpkin spice mania sets in earlier and earlier every September, it's dangerously easy to be swept away by the alarmingly orange wave of Instagram posts, products, and fall flavors. But if you've managed to resist the seasonal insanity so far this year and have reserved your pumpkin spice-flavored food allowance for a more appropriate time, then it looks like Krispy Kreme has you covered with an encore release of its limited-edition pumpkin spice glazed donuts. On Monday, Krispy Kreme announced it will again unleash the ultra-festive take on its signature glazed donuts for just four more days this month, due to "popular demand" after their initial arrival for one day on September 8. This time, you'll be able to get your hands on the special sugary dough rings during what the chain has dubbed as "Friday Night Spice" on the first three Fridays of the month -- October 6, 13, and 20 -- after 6pm. Krispy Kreme locations across the country will also sell the pumpkin donuts all day on October 26 in celebration of National Pumpkin Day. Those are your last four chances to eat them this year. 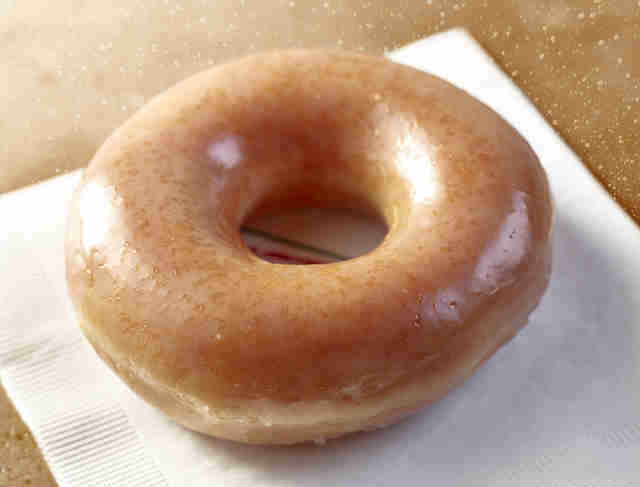 The donuts aren't particularly crazy, but it's the fact that Krispy Kreme has altered its iconic original glazed recipe for the occasion -- something it rarely does -- that makes them noteworthy. 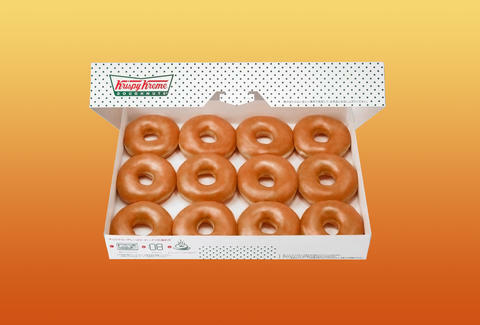 Think the original glazed donuts, but with added hints of cinnamon and pumpkin spice flavors. Basically, you'll get the pumpkin spice flavor you're looking for, you know, now that it's actually fall, without going overboard. Well, hopefully, not too overboard. Tony Merevick is Senior News Editor at Thrillist and has yet to try one of these things. Send news tips to news@thrillist.com and follow him on Twitter @tonymerevick.